It was an unseasonably hot & beautiful day but it didn’t keep families away from seeing what Gold Ribbon Expo was all about. Big SHOUT OUT’s to Kitty Deluxe for being our host location and Alisha Baker Farmer’s Insurance Agency for being our Presenting Sponsor!! 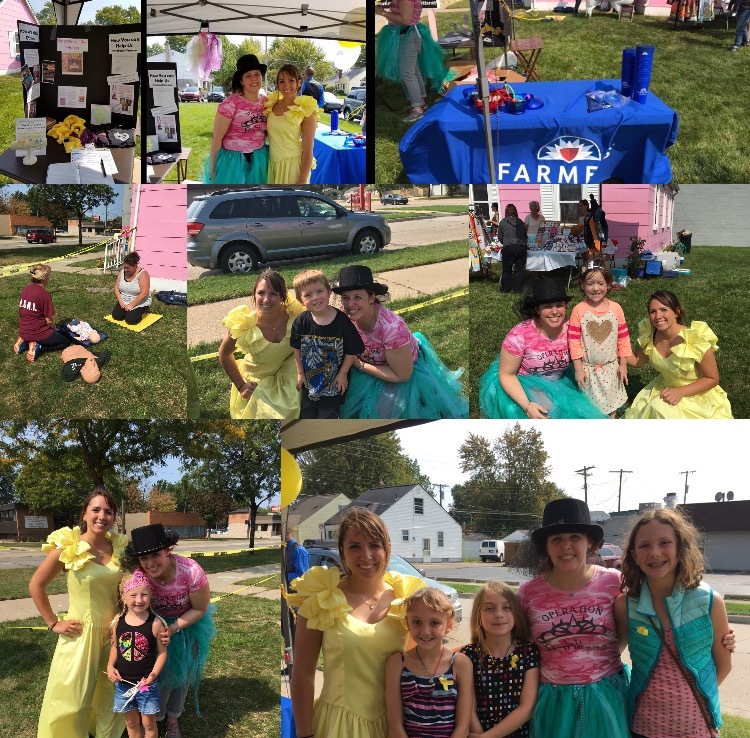 Our lovely “belle” presided over the event welcoming each and every guest who came through our maze of businesses & organizations. We were honored to have some strong survivors join us and share in all the activities we had going on. 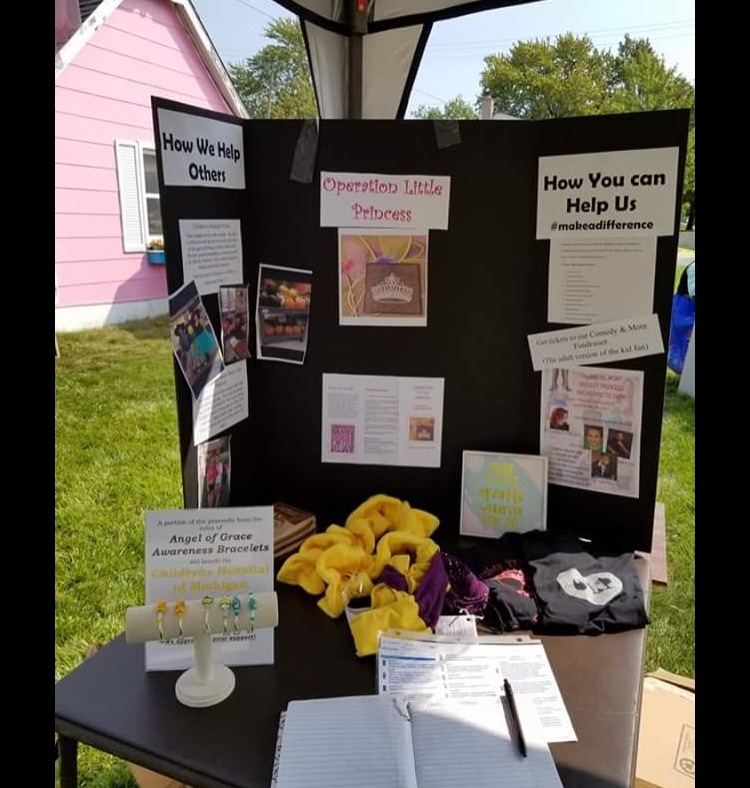 We were joined this year by non profit organizations: Crowns Against Cancer, Children With Hair Loss, Save A Soul Sanctuary & Rescue and our own Operation Little Princess info was up as well. The wonderful businesses who brought special items/services just for this event: Helwig’s Sweets, H.O.P.E., Oscar & Frenchie, and Luv 2 Scrap. Each of these fabulous groups made our day so much fun!! To all the families and friends and visited–THANK YOU for coming out and seeing what you can do to make a difference for our brave little fighters & fighterettes. We appreciate you all! !